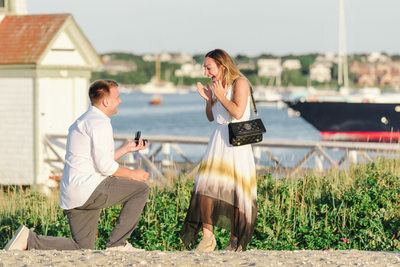 Your proposal and engagement is the beginning of your own family story. 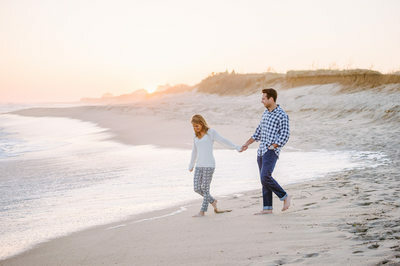 Our Nantucket engagement sessions are like a little tour of the island, stopping at multiple picturesque locations within an hour, and often ending on the beach for sunset. Your itinerary is tailored based on your favorite spots, and we're happy to make suggestions. 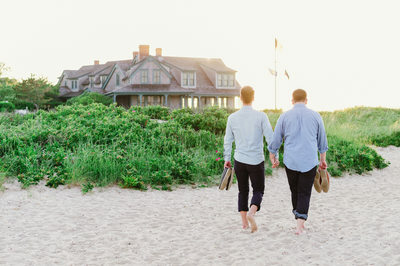 Many popular spots include Brant Point Lighthouse, Sankaty Lighthouse, Main St and downtown, Cisco Beach, Jetties Beach, Steps Beach, Front Street in Sconset, Lily Pond, and of course Madaket for sunset. If there is anything different that you’re into, we’re always happy to incorporate that- sailing, surfing, biking, fishing, scalloping, ice cream… etc! 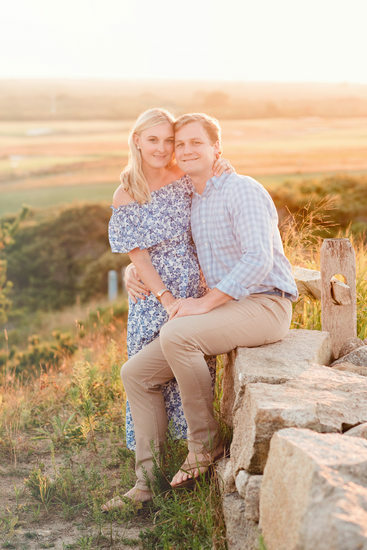 We prefer to photograph Nantucket engagement sessions about an hour prior to sunset for the most flattering light. Weekdays (Monday-Thursday) are always best, since we are nearly completely booked on weekends with weddings and events between mid April through mid October. 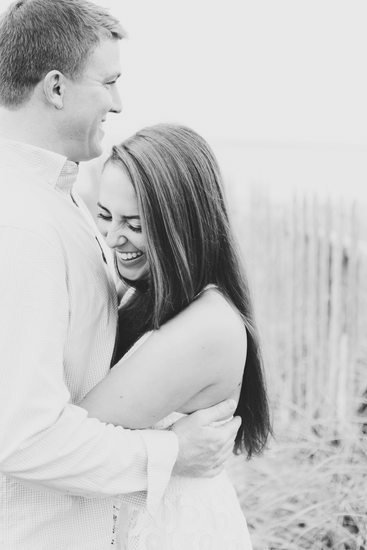 Sessions include one hour of photography, online ordering and digital print files. 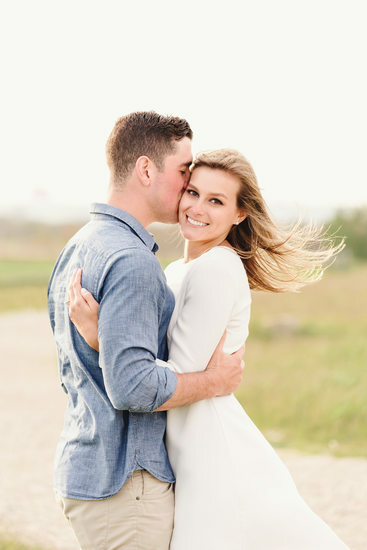 The images can be used on your wedding website, for your save-the-dates, holiday cards, newspaper announcements, and/or canvas gallery wraps to display at your reception. We can even design a guest sign-in book for you to display at your reception and let guests write notes. 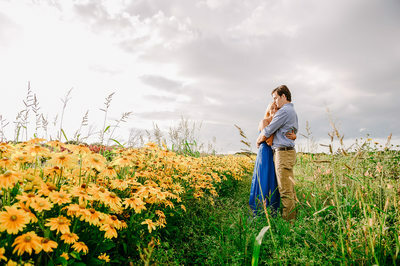 Portrait sessions are available a la carte, whether you're getting married here on island and hiring us for your wedding, or if your wedding is away. 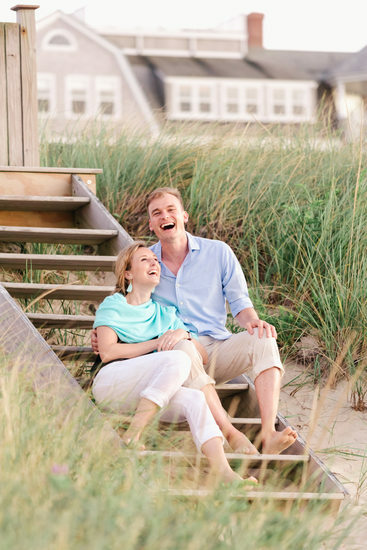 Check out our recent Nantucket engagement sessions, marriage proposals, and couples' beach portraits. 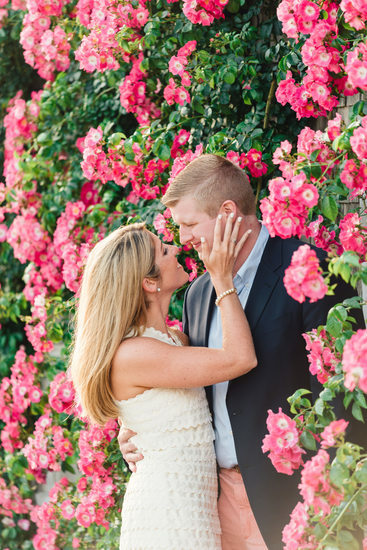 Learn more about our Engagement and proposal rates & FAQ, then CONTACT US TO BOOK YOUR ENGAGEMENT SESSION!